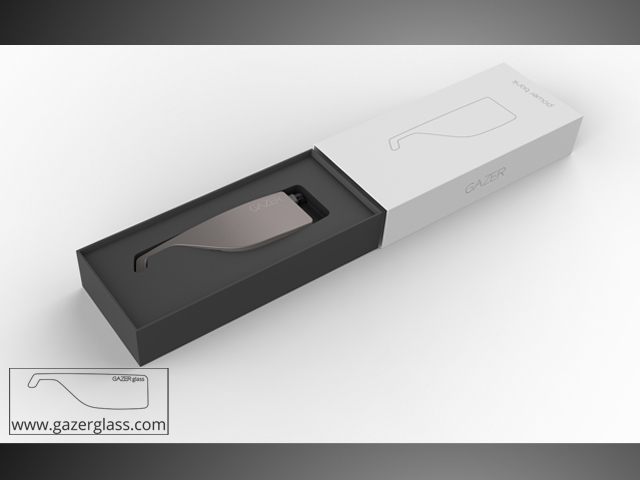 We are working hard to turn GAZERglass idea into reality. We spent a lot of time, trying to find the golden mean between comfort and efficiency of GAZERglass battery. 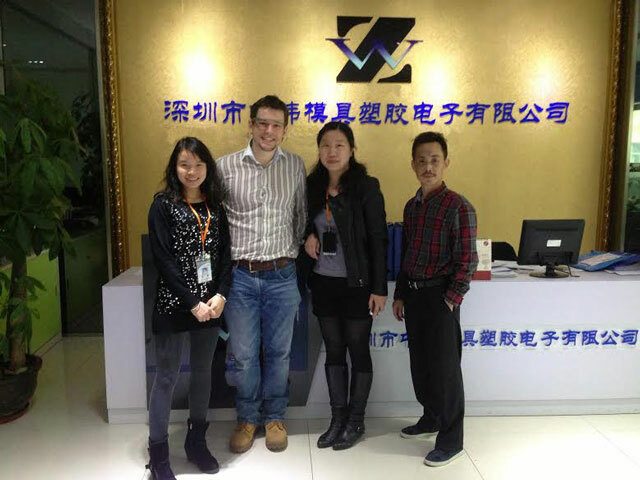 Our production team is currently in China, closely monitor the manufacturing process and control the quality of final product. As you know Google yesterday released four different frames which accommodate corrective lenses and GAZERglass team got one of those for testing today. Titanium Collection is light titanium frames that fit with prescription lenses. You can also use it with “fake lenses” to get a new generation of hipster view. 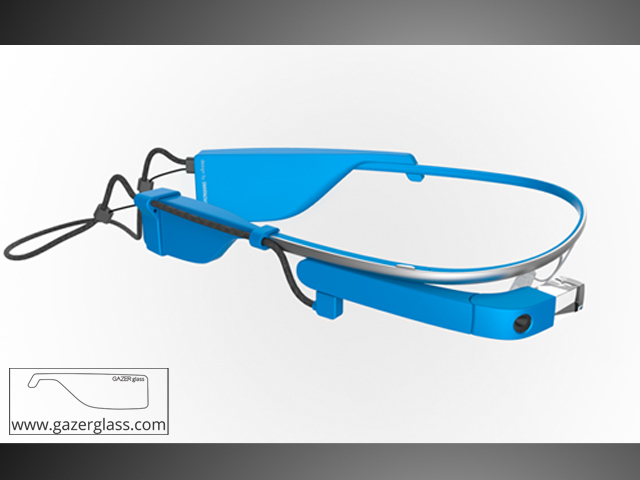 Our idea is to enhance Google Glass battery life with a single push of a button. 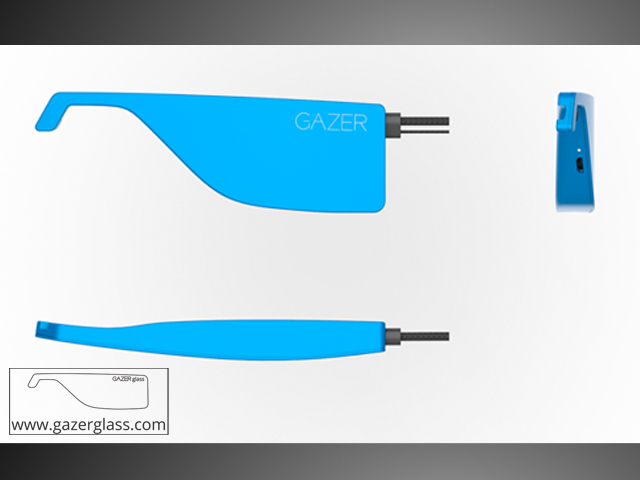 GAZERglass is a battery pack that extends your Google Glass power almost three times more than its original capacity. 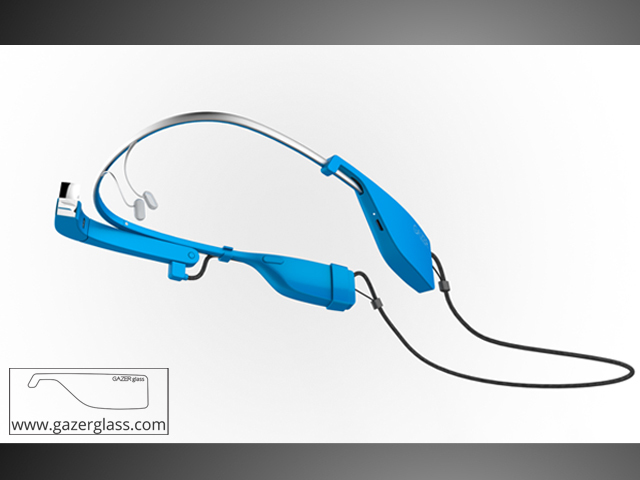 GAZERglass will extend lifetime of your Google Glass battery dramatically! Forget about charging your Google battery during the day! 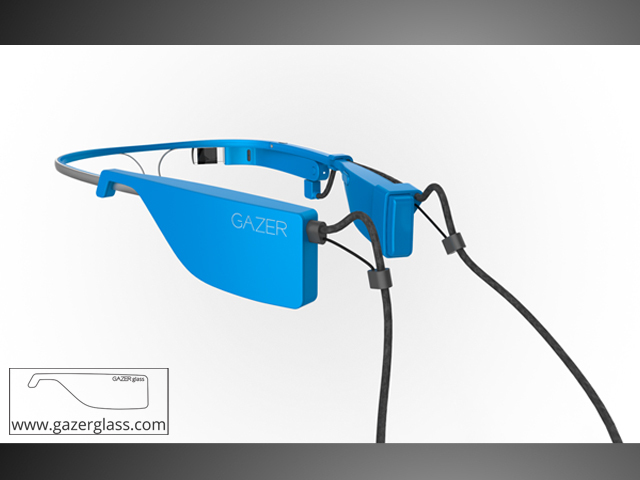 GAZERglass is an extra battery for your Google Glass. You will forget about carrying a power cord with you and re-charging your device all the time. 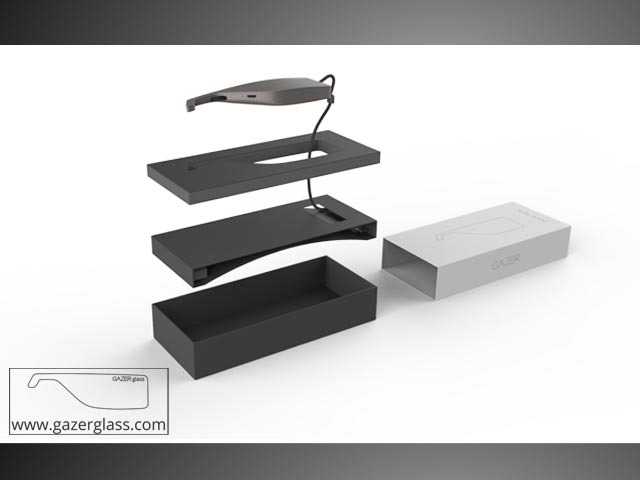 Here short video-introduction about battery for Google Glass. 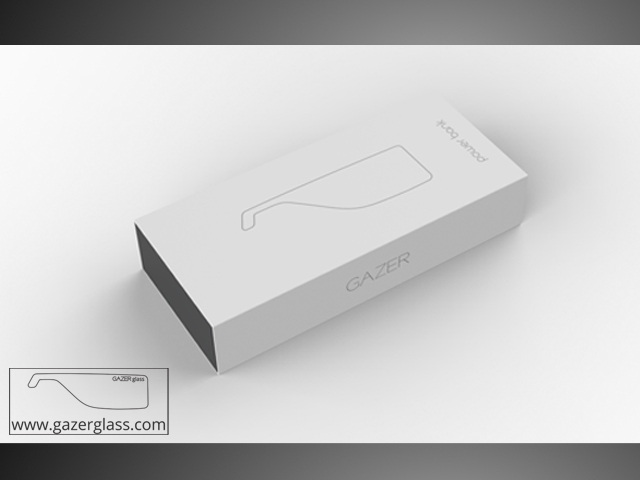 GAZERglass battery is now available for pre-order. The price is $125! 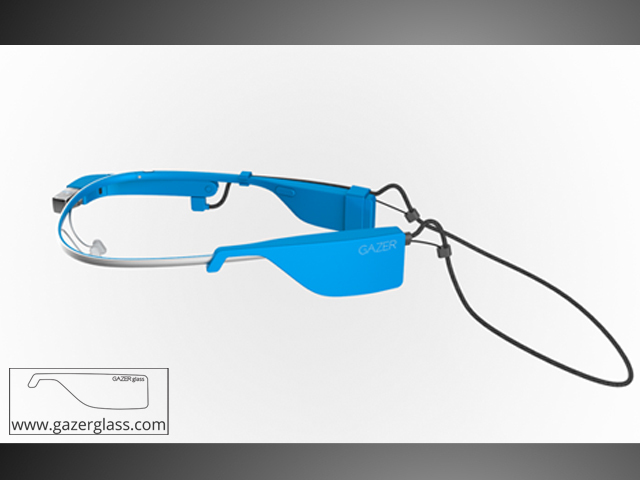 GAZERglass is an extra battery for Google Glass. Forget about carrying a power cord with you and charging Glass all the time. GazerG is ready to ship out!